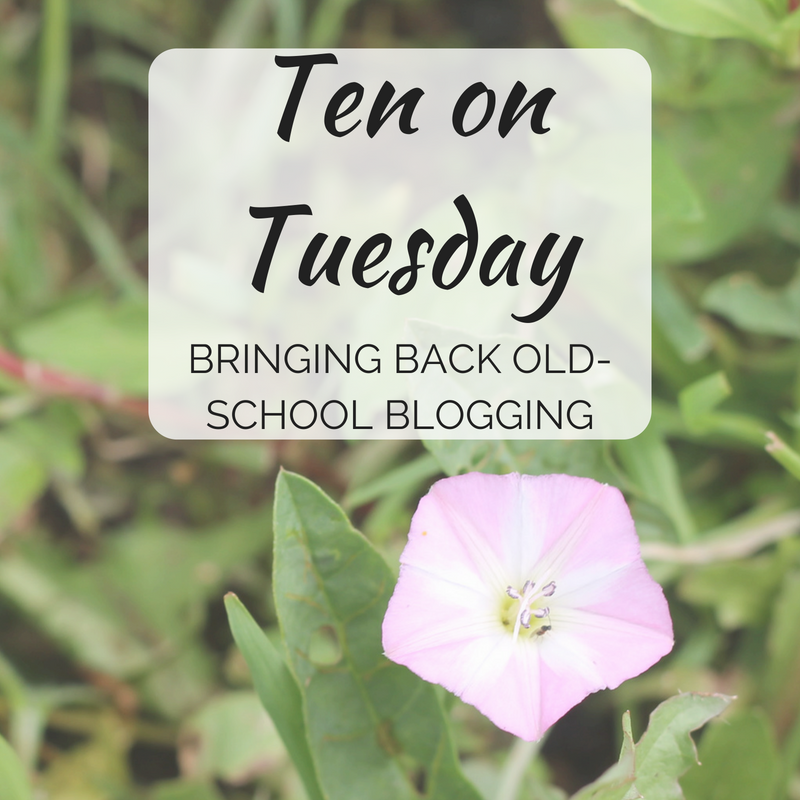 We're nearing the end of the year, so I suppose it makes sense to do a roundup of this year's most popular posts—overall, my page views definitely went down significantly because I discontinued the My Sunday Best linkup, but my Sunday stress levels also went down because I wasn't trying to squeeze in a post, so the trade-off was worth it to me! 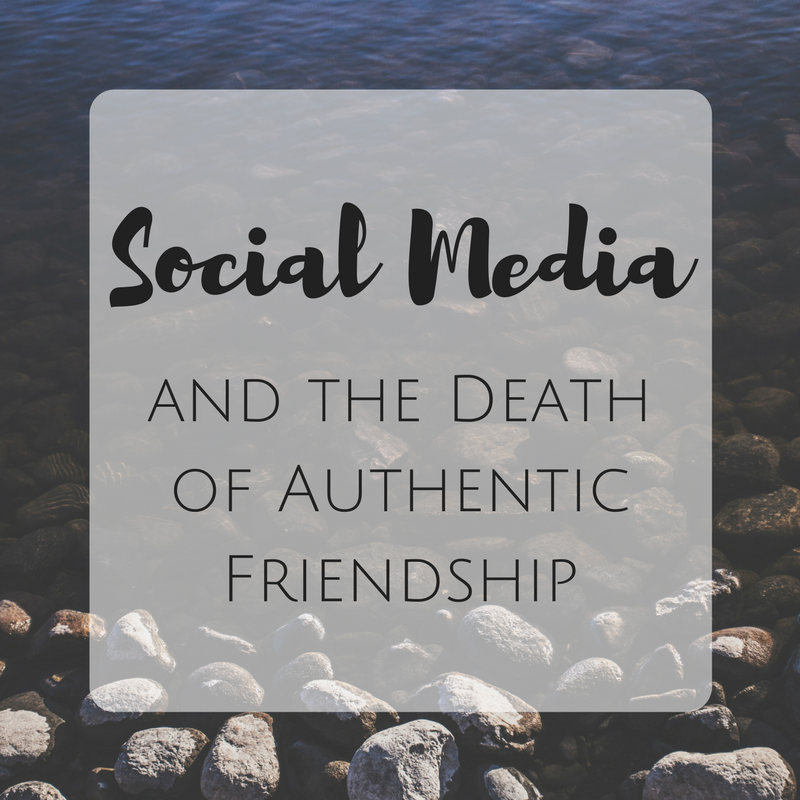 Social Media and the Death of Authentic Friendship — I love the dear, dear friends I've made through social media, but it's always incredibly depressing to see how easily people write each other off solely because of arguments on social media. Hooray, Friday! 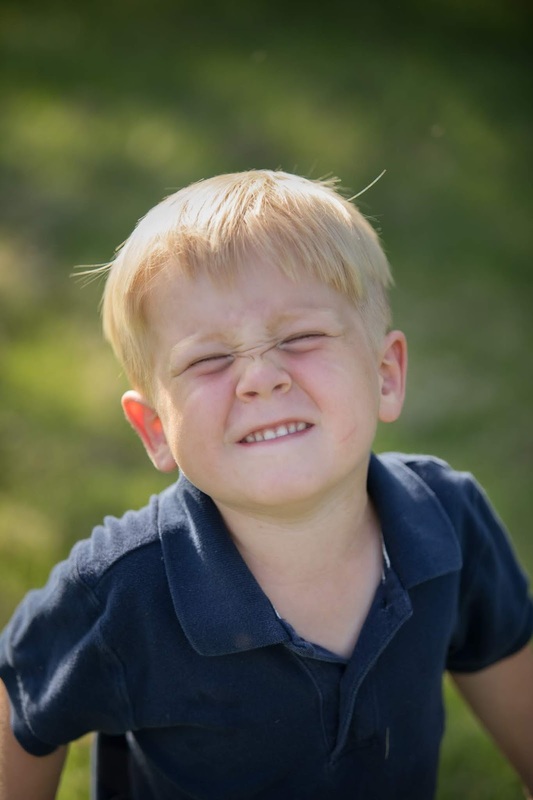 I told the kids we would take things easy for school for Advent and John Paul is NOT pleased that this means he doesn't get to just completely slack off... But hey, we still need to do MOST of our subjects, it's just very likely that science will get dropped soon because I don't feel like reading it by the time we're done with everything else. 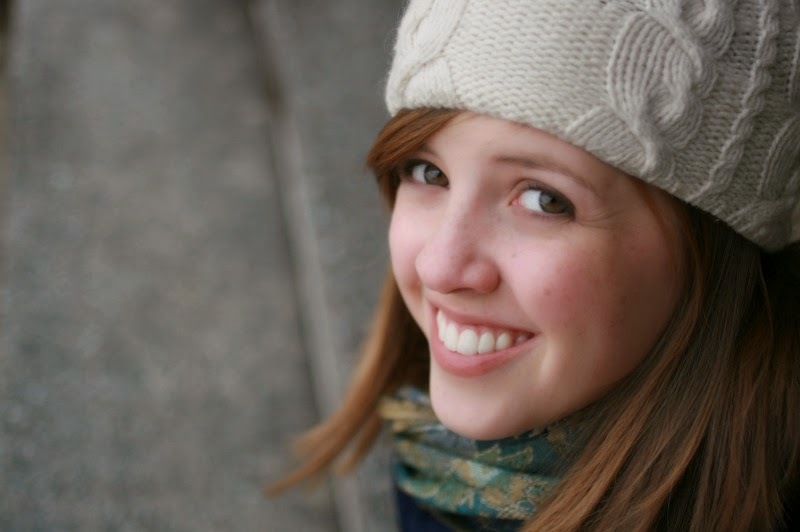 How about 7 Quick Takes? Good morning and happy pie-for-breakfast day! Because let's be real, that's what the day after Thanksgiving is all about. My breakfast pie of choice? Dutch Apple Pie, the most superior of all pies. I'm officially in my 3rd trimester, which means I get to eat two pieces of pie for breakfast, right? Right. Anybody else notice that big sales for "Black Friday" started on... Monday? I mean, I'm not complaining because I love a bargain! But if you're not the type to scour the internet for deals, I've got some good ones rounded up here! Oh sweet Peter! You are so silly and bubbly and crazy and energetic, we love you to pieces! Even when you're angrily shy about having visitors, talking our ears off about everything under the sun, asking for yet ANOTHER breakfast, you're a joy. Happy 4th birthday! 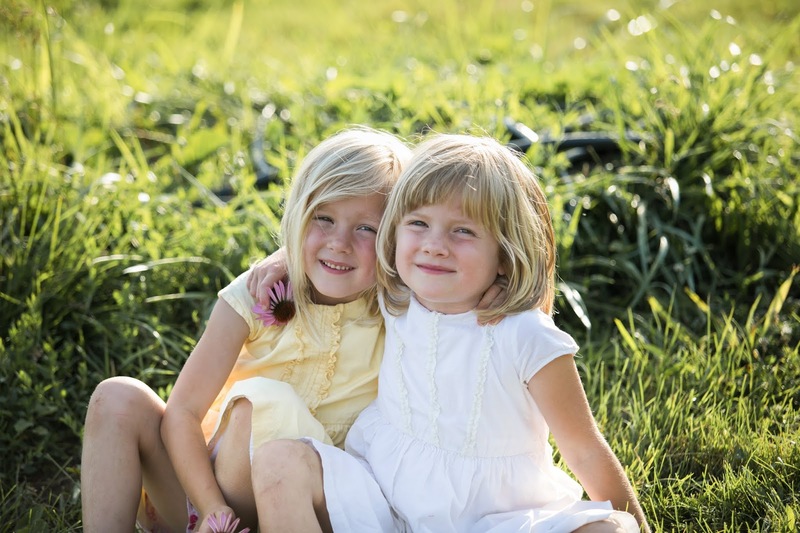 Happy birthday to these crazy, sweet, clever, beautiful twins! 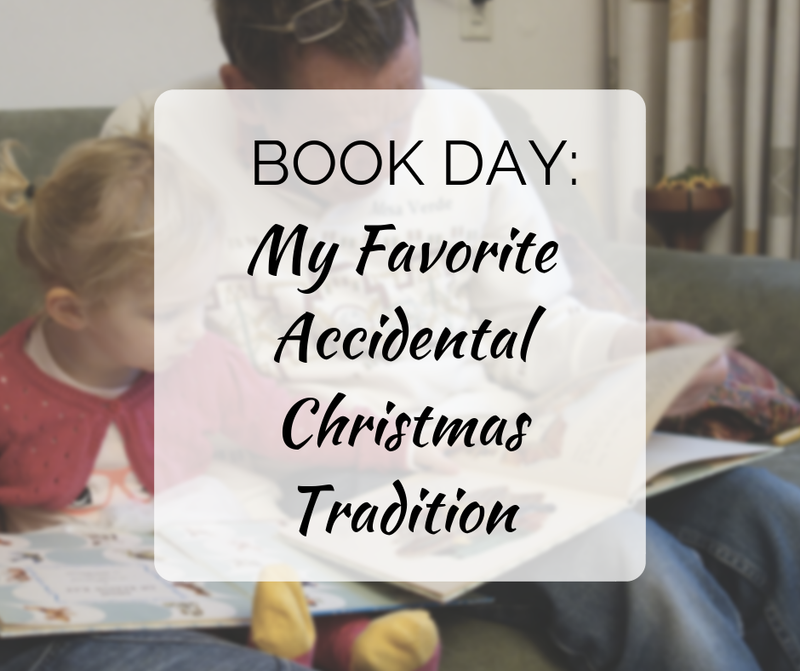 Every Advent we set aside quite a few of our school books and replace them with books that will help us prepare for the Incarnation. 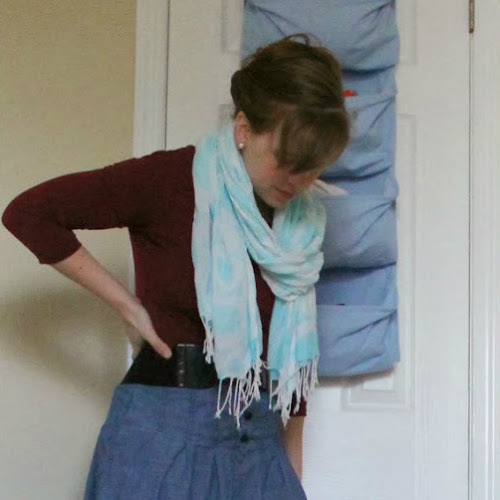 It makes things beautifully low-key, and I love what a wonderful tradition it has become! 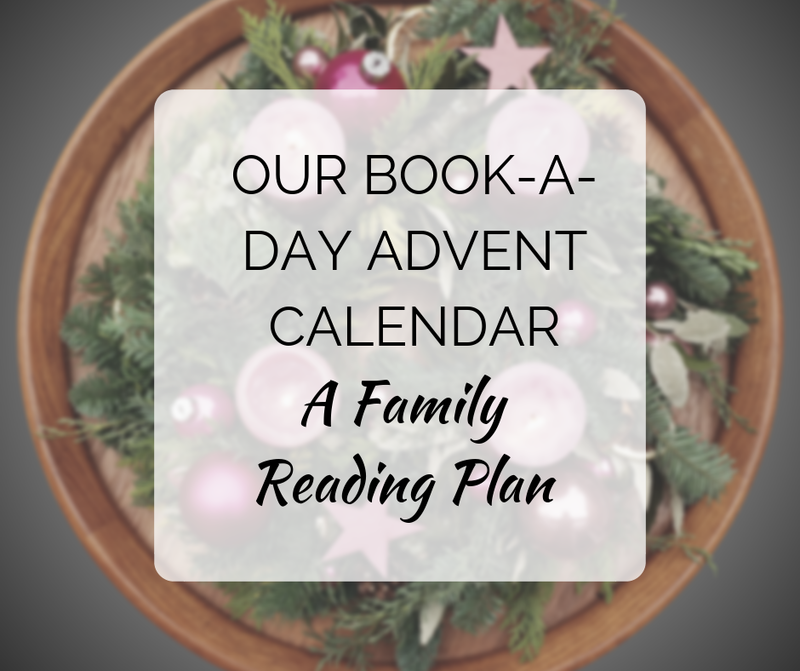 In an attempt to actually plan things out this year (instead of the usual fly by the seat of my pants that I do), I'm listing our plans here. Maybe you need ideas? I hope this inspires you! 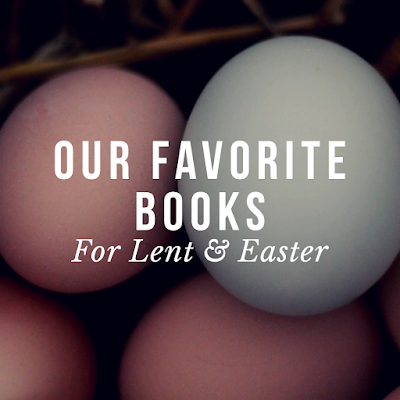 These are some of our absolute favorite books! 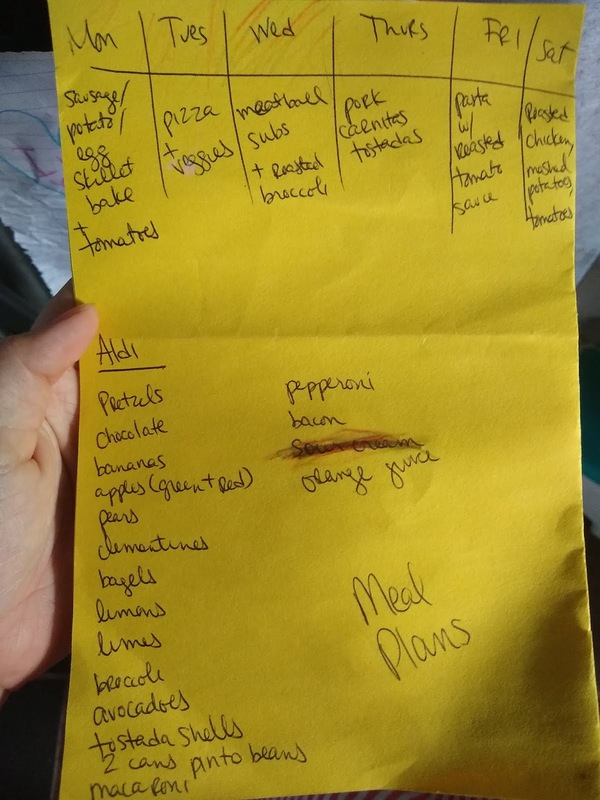 And while I can pretty much guarantee we won't get to every single thing on this list, I think we can manage most of it. Every year starting in, oh, about February, I start acquiring used books to give to the kids for birthdays & Christmas. This can end up being rather a ridiculous number of books, because, well there are just a lot of good books that I find at used book sales, used book stores, or from recommendations. Suddenly I've got a large box of books that I've been hoarding, but all the birthday & Christmas presents have already been bought and I still have all these books!!! Happy November! We've got nearly two months until Christmas, but if you're like me, you like to have the bulk of your shopping done early so you're not scrambling at the last minute. The best part of shopping early is that you'll end up with the best deals! 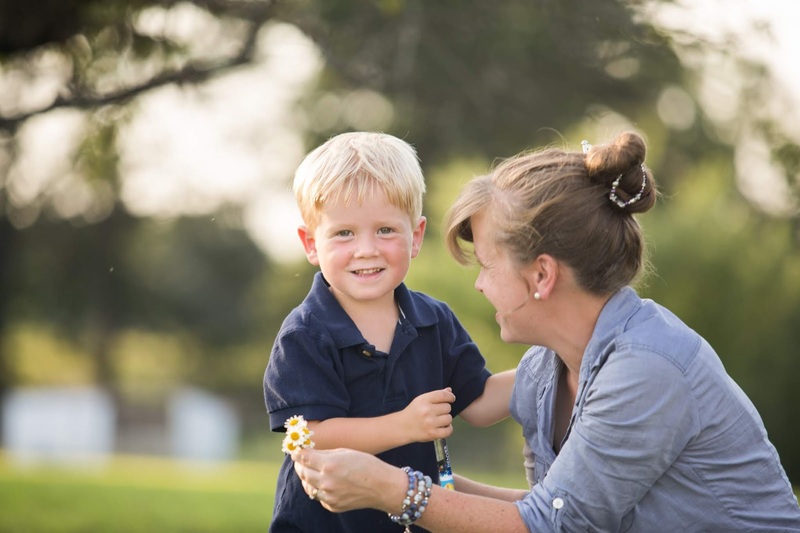 And shopping *small* means more of your hard-earned money goes directly towards supporting another person's family. In this guide, you'll find a wide variety of shops and items to peruse as you make your holiday shopping lists. I highly recommend you "favorite" shops on Etsy so that you can find them again easily, and take advantage of the coupon codes many shop owners are generously offering! Pay attention to order deadlines so you don't miss out, and make sure you enter the awesome giveaway at the end of this post! 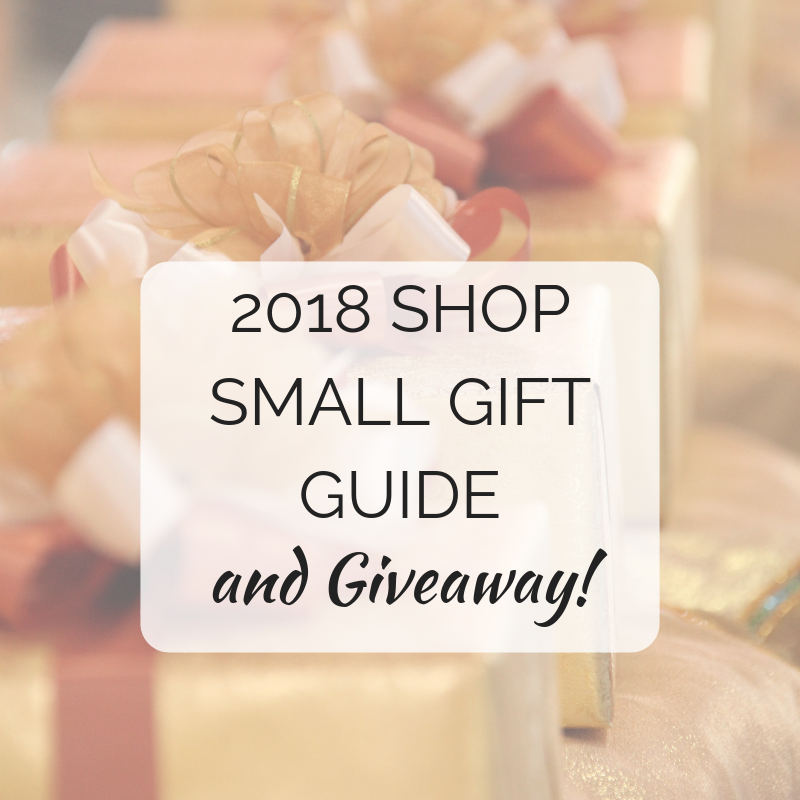 And the vast majority of these shops offer multiple types of items, so click around and see what else they have; I had to categorize them somehow, but there are so many gorgeous products across the board! It's October, and already I'm seeing Christmas decorations and Costco, getting started on shopping (so I can relax come December! ), and gathering my mental inventory of what we have & need to enter into this coming liturgical season fully. It doesn't start until December 2 this year! Super-late! 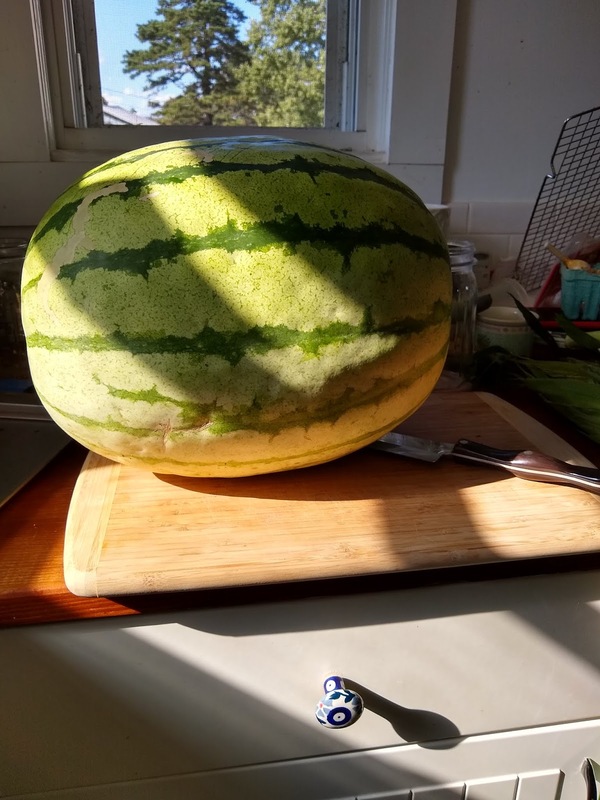 But I guarantee it's going to sneak up just the same... 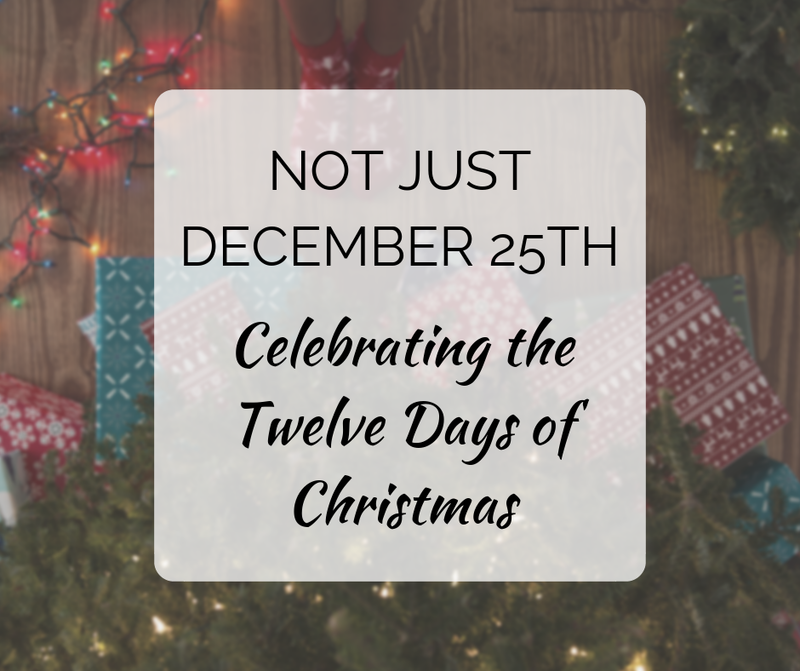 Gathering things early means you won't be Amazon-priming come December 1! Grab your devotional! 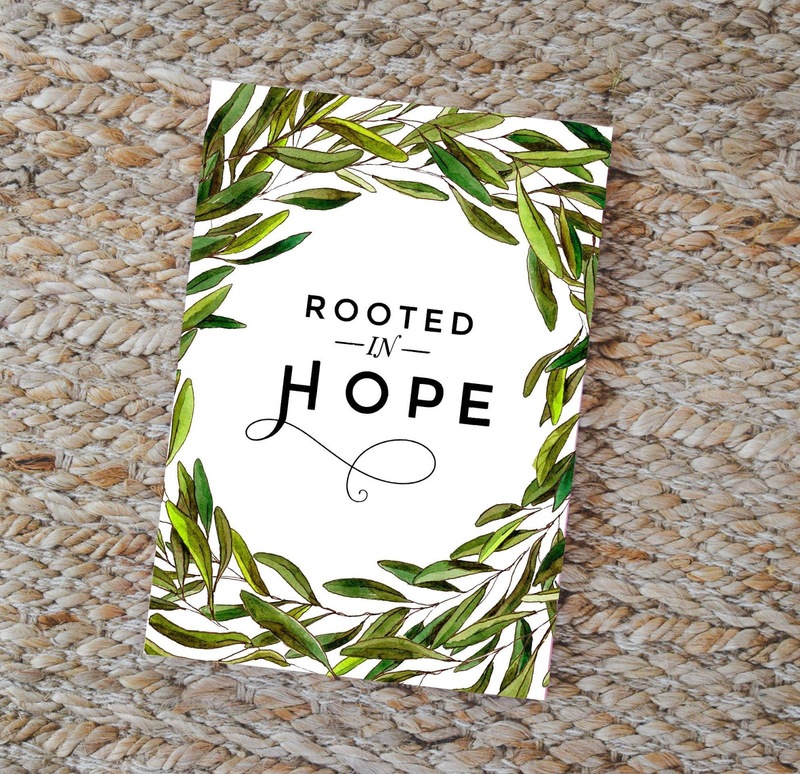 There are tons of wonderful options this year—I'll be working through Rooted in Hope from Take Up & Read. 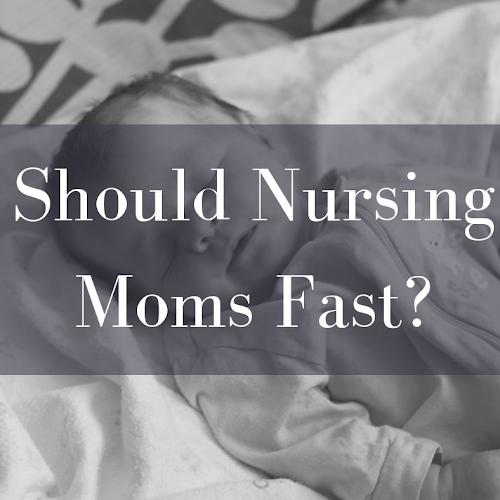 I was curious as to whether this study would seem to "deja vu" since I worked through it last year, but after having read the whole thing while editing, I honestly didn't remember much from last year! There's a whole extra week added on to the end to carry you through to the new year, plus all the lectio boxes are filled in so it's definitely worth grabbing the new edition! 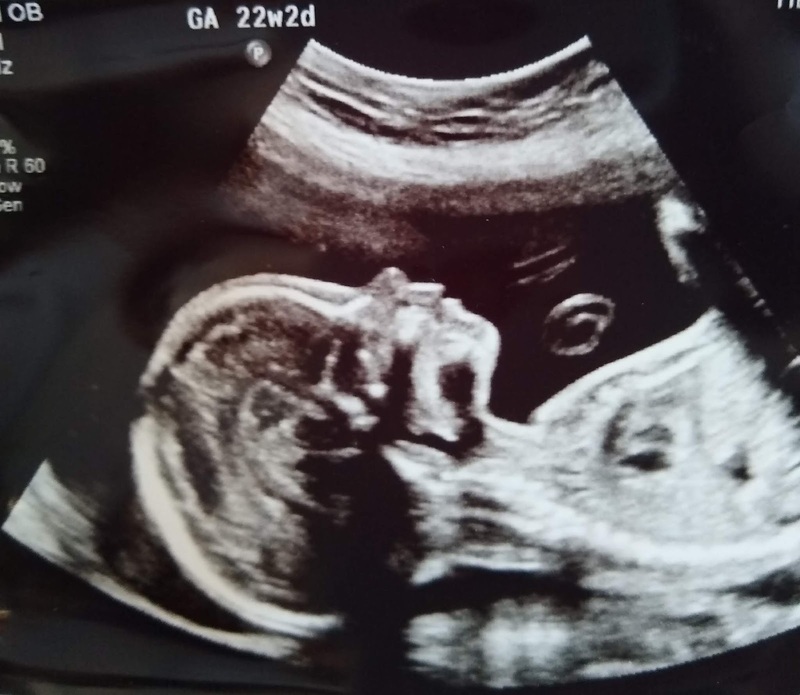 Our procrastination wasn't the *absolute* worst this year, so it only took us until week 22 of the pregnancy to get the 20-week ultrasound, and praise God, everything looks good! 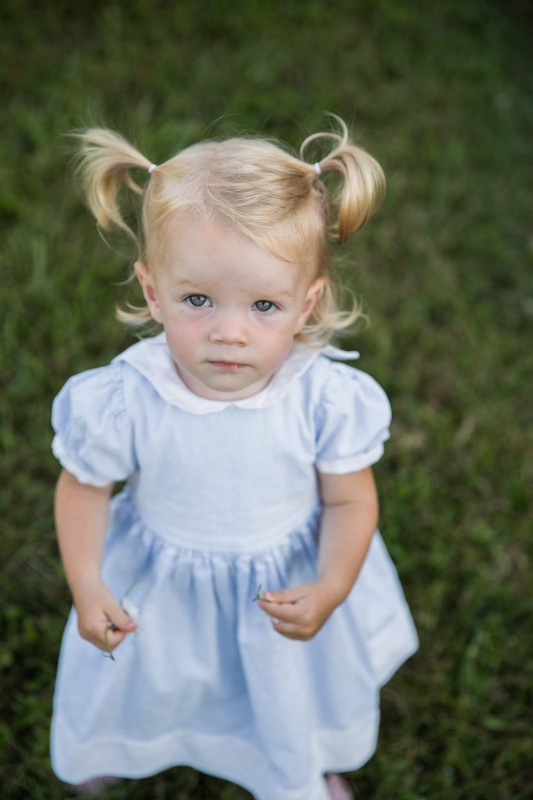 I was pretty sure it wasn't twins, but it's always a relief to have that confirmed... And after Edith's medical issues, it was also a big relief that everything looks healthy for this babe! 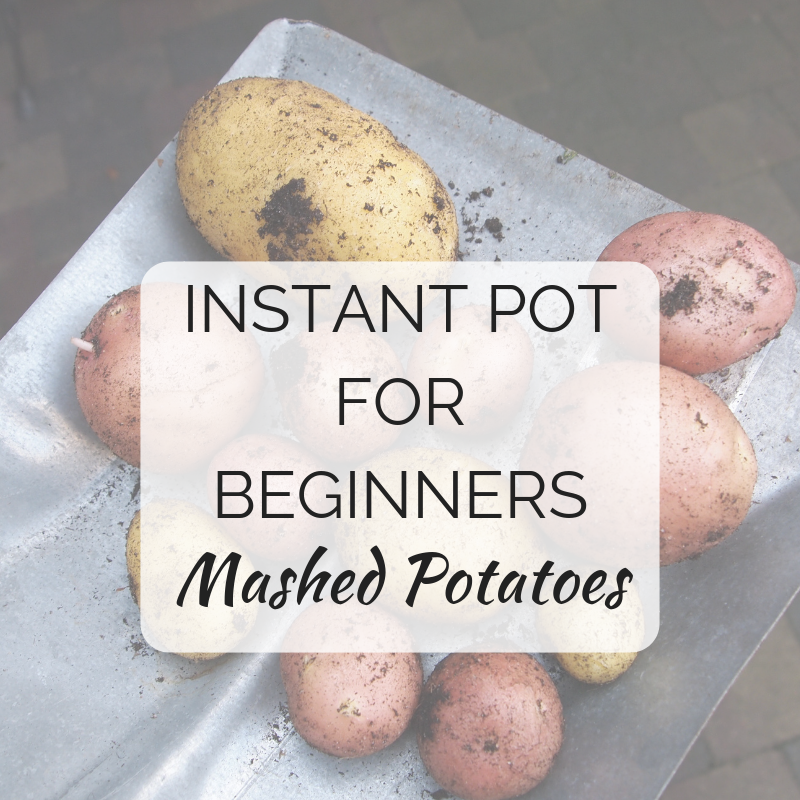 I didn't realize what a complete life saver instant pot mashed potatoes could be until some friends were discussing their Thanksgiving plans. One of them said she makes her mashed potatoes in the Instant Pot, then puts them in to stay warm until she's ready to serve them hours later. You know what? 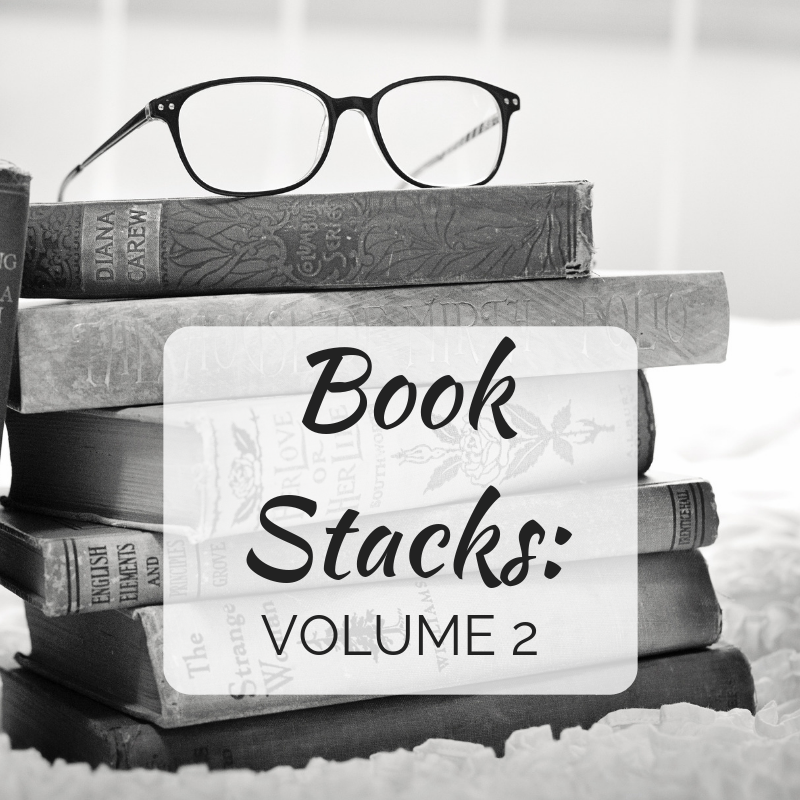 I do these book posts infrequently enough, it might be fun to do a giveaway with each one! And this week I have not one, but TWO books to give away—one for adults, one for kids. So, what have we been reading these past few months? 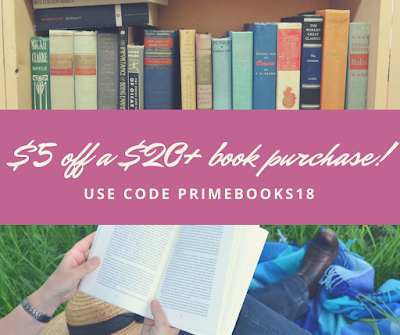 Well, you'll have to check out my Goodreads to see everything, because it's been 40+ books for me... That's what happens when I get pregnant & have insomnia, thus spending lots of time in bed reading on my Kindle. I'm not going to list them all here, just some highlights! Read Volume 1 here. Here's some of what I've read! 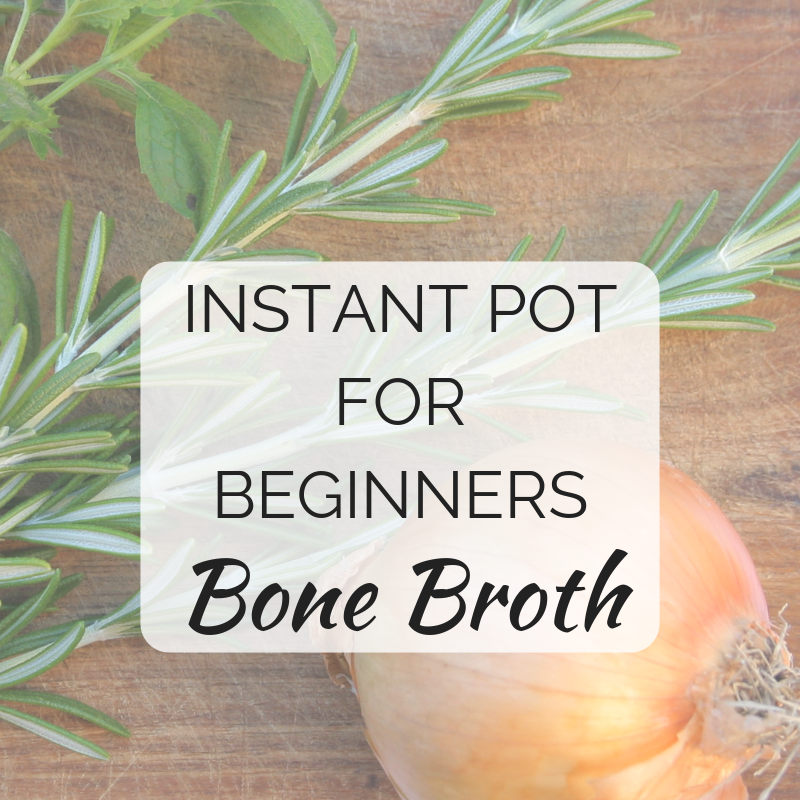 Instant Pot for Beginners: Never Buy Broth Again! If someone had told you 15 years ago that there would be a market for fancy, expensive, "artisan" broth, would you have believed them? Because it's a thing. People are paying $8+ for just a couple cups of fancy broth. While I'm sure it's very good for them... It's not that hard to make your own broth. 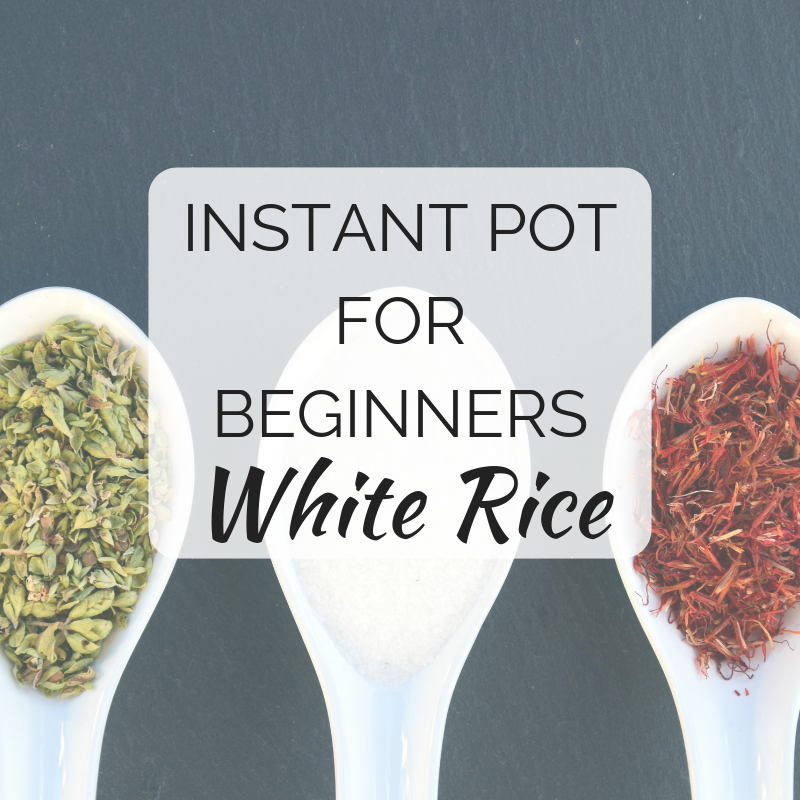 Especially when you own an instant pot! 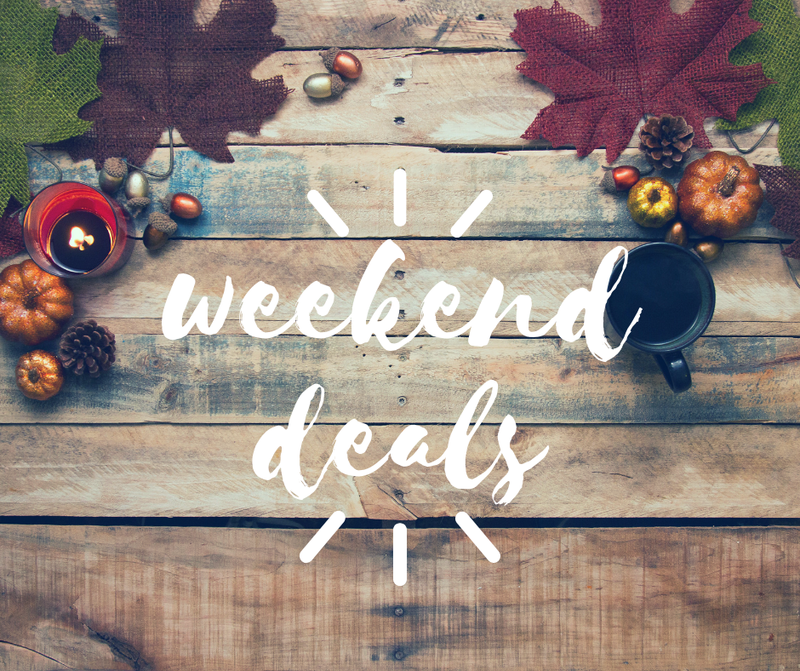 Did you buy an Instant Pot on impulse when you saw a great Black Friday or Prime Day deal? Is it just... Sitting in the box gathering dust? I guarantee you're not the only one! It's a daunting prospect, figuring out how to use a new appliance that shoots hot steam out the top if you use it wrong. The first time I used ours, I sprayed liquefied oatmeal onto the kitchen ceiling! So. Let's start with the basics, shall we? Rice is a good place to start! And I guarantee it won't end up on your ceiling, unless you throw it up in the air like confetti. When you can't trust any baked good *not* to have nasty pumpkin hiding in it. WHY would you ruin a perfectly good chocolate chip cookie by putting pumpkin in it??? I was 16 when the 2002 scandals broke out. With limited internet access and no newspaper subscription, I was kept blessedly ignorant, for which I'm now thankful. Maybe it saved my faith. I'd still heard about it, though. I was relieved it hadn't happened in our diocese (although years later I would learn that our diocese wasn't without its own sordid tales). 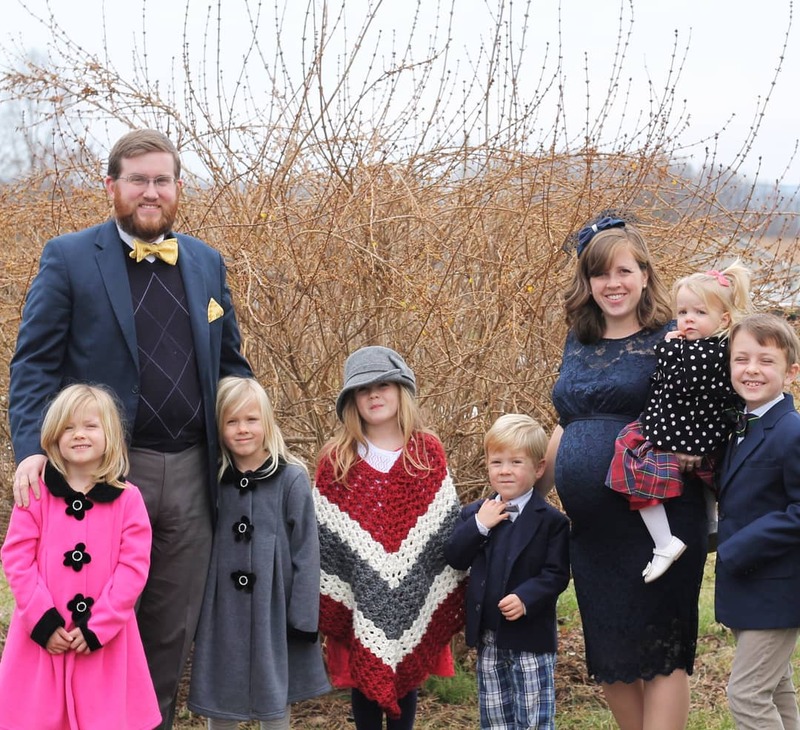 When Jehovah's Witnesses encountered me at home later that year, their eyes lit up when they found out we were a Catholic family. "So what do you think about the scandals?" "Well," I answered tritely, "Priests are humans, too. We're all sinners. 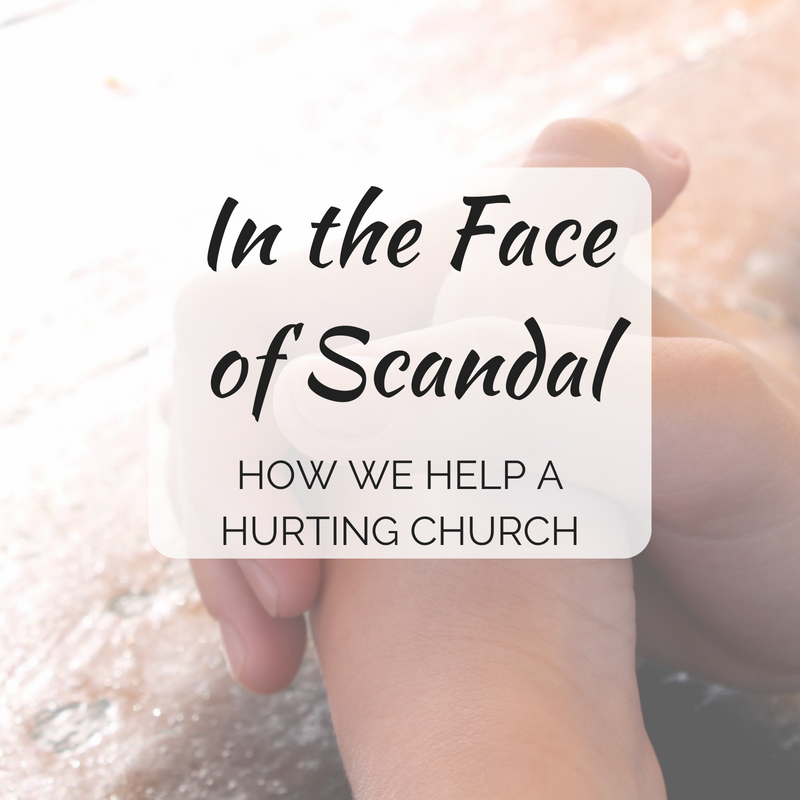 I think we can extend forgiveness." They never did return, which was probably a wise decision. Now let's imagine 16-year-old me giving that response to an abuse victim. 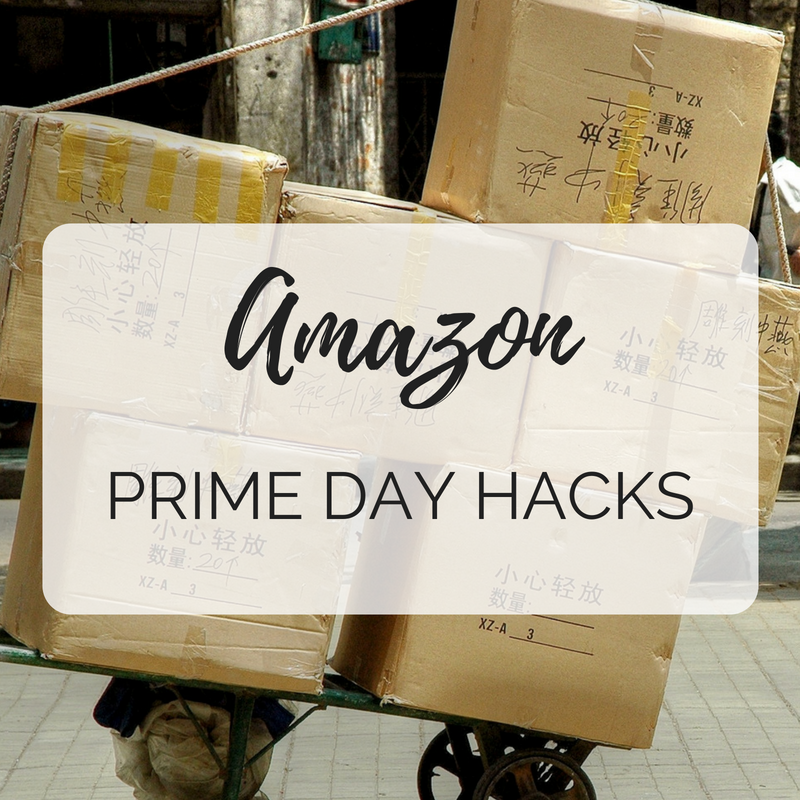 I've been spending prooooobably too much time browsing Amazon Prime Day deals, and had to share some of my findings with you! I've been posting them on Facebook, but I know you're not all on social media, so here's what I think is worth looking into! 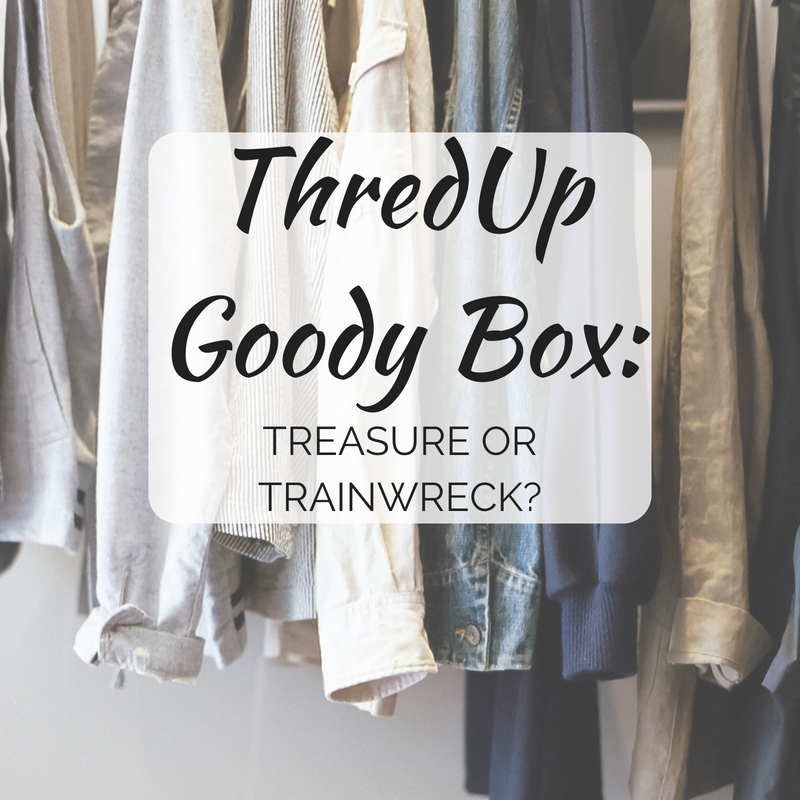 ThredUp's New Goody Box Service: Treasure or Trainwreck? 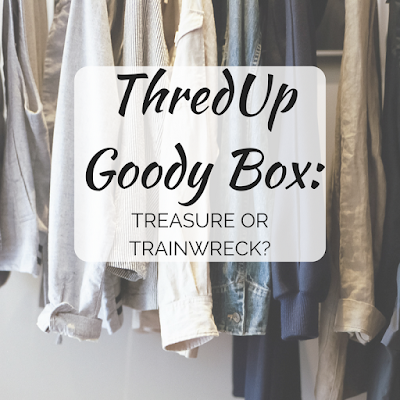 I tried ThredUp's new Goody Box service a few months ago... Here's how it went!